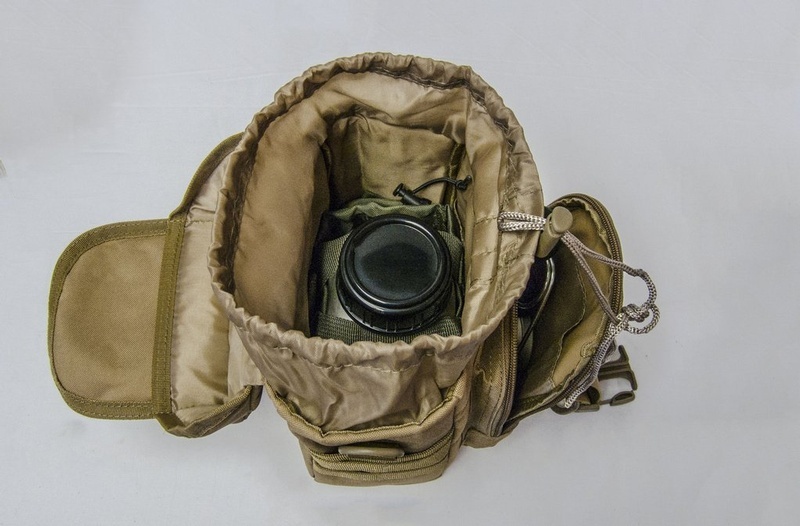 Very well thought out and useful compact bag from Dave Canterbury of the Pathfinder School. 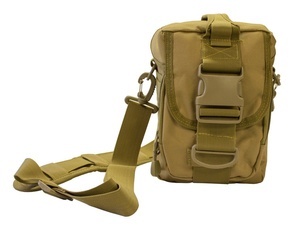 The bag is tough and well made, is obviously MOLLE compatible, but also comes with a shoulder strap. Great for short trips to carry the essentials, or as an accompaniment to other bags for specific items. GREAT Bag for Canteen Sets, and other Cook Sets! Purchase through PayPal by using the "Add To Cart" button above or use the form below to order the Self Reliance Outfitters Molle Bag . 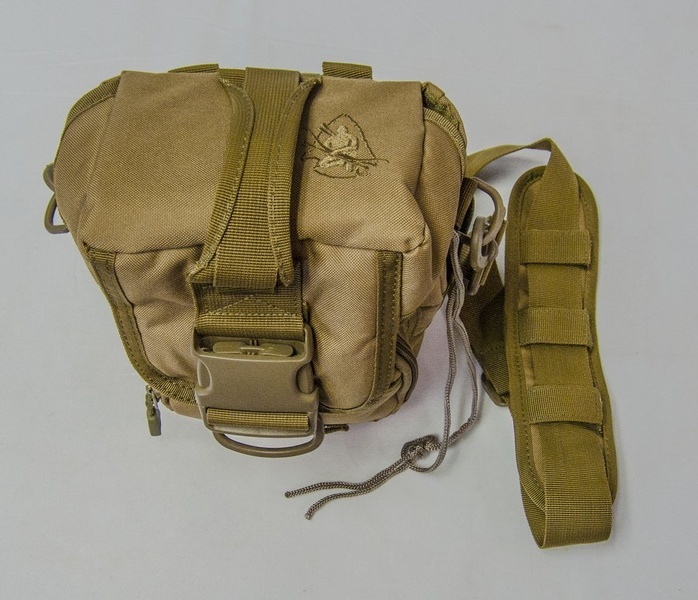 Feel free to contact us if you have any questions about the Self Reliance Outfitters Molle Bag .